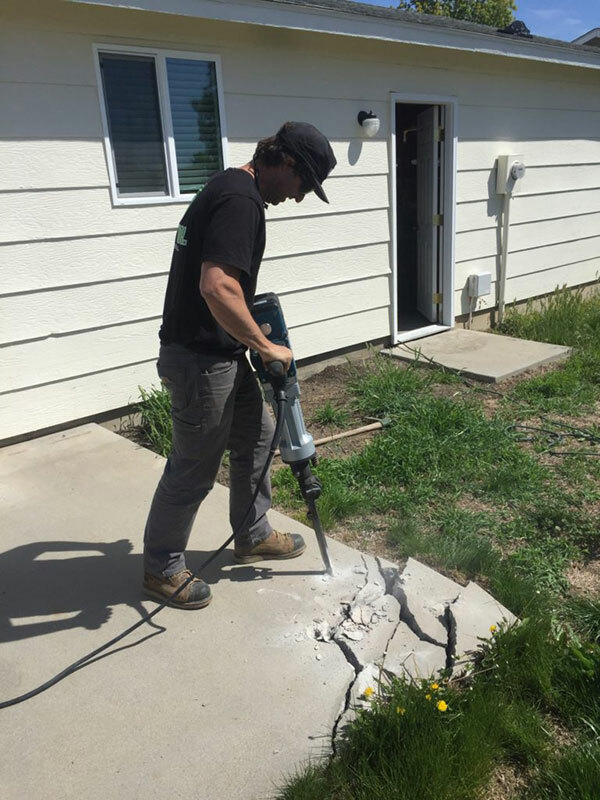 Concrete Removal in Boise, Meridian, Nampa and the surrounding areas! Does your patio have a huge crack in it? Looking to revamp your walk way? 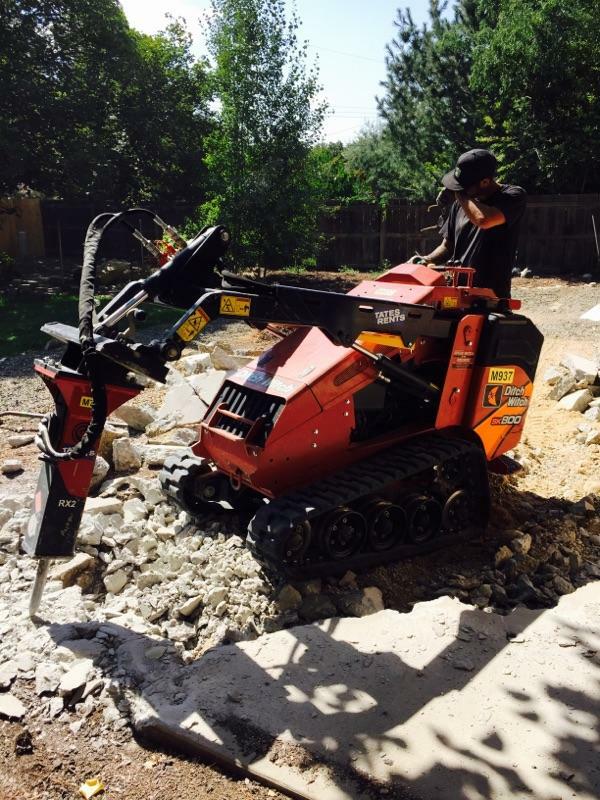 With our concrete removal services we can remove your concrete safely and efficiently. We could not be more satisfied. My wife and I scoured the internet for a contractor to remove our cracked patio and walk way concrete. Several top rated google contractors never responded, several said they were too busy to quote, one came out and measured, but changed their mind and said they were too busy. Late one night I came across the Junk Brothers of Boise with 100 percent positive reviews and removing concrete was a service they offered. Wow. We can not say enough about their quality of workmanship. They truly care about the details of each project and meeting the customer individual needs. Professional, prompt at returning phone calls, texts, and emails. They were here when they said they would be and were very thoughtful of neighbors, our home, and property. 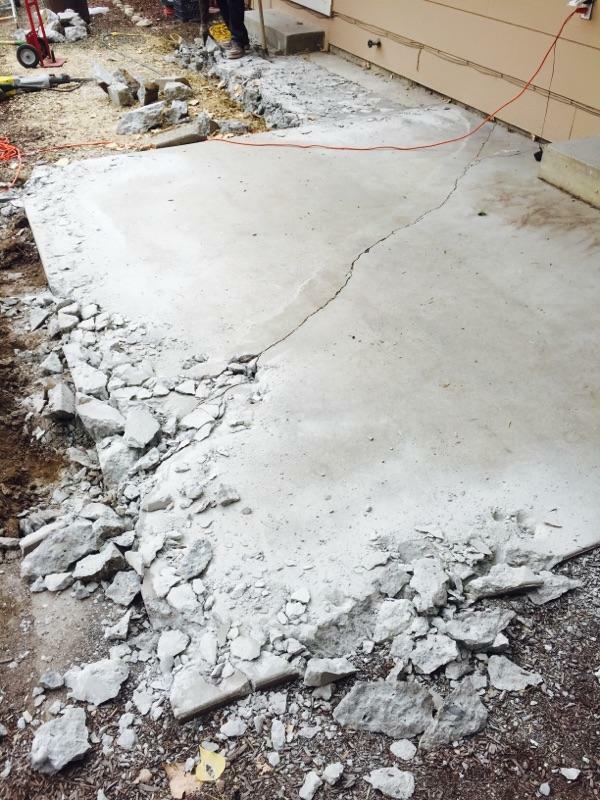 The concrete ended up being 8″ thick and a lot more work than we expected. Regardless the job was complete, clean, and exactly what we were hoping for! You will not be disappointed. I have managed a construction supply company in Boise for 10 years. This leads me to be a bit more critical than most reviewers. It was a pleasure to meet Ryan. Thank you again for help prepping for our paver project!